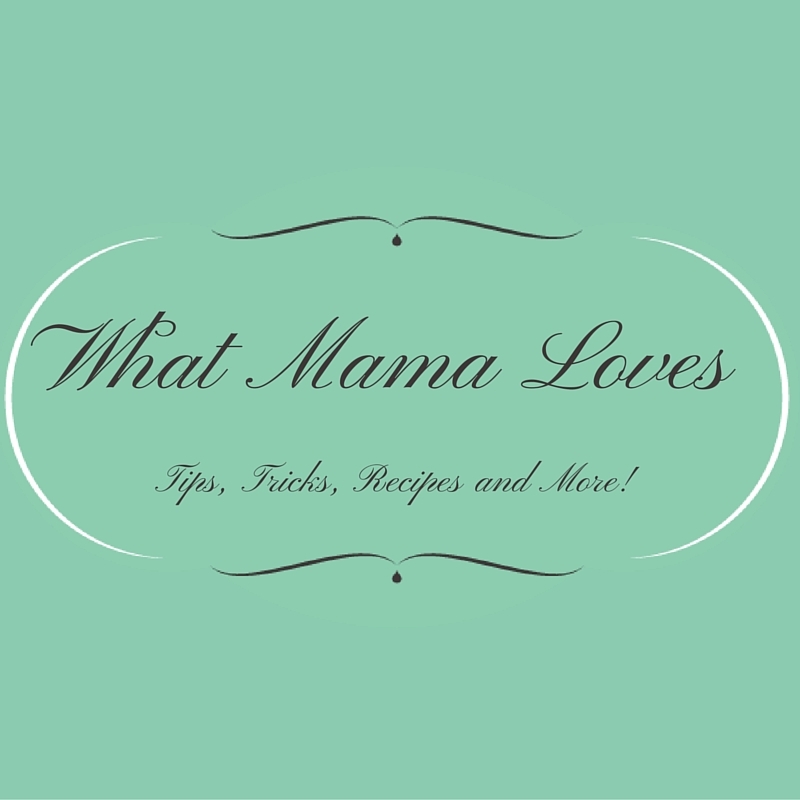 What Mama Loves: Welcome to What Mama Loves! Welcome to What Mama Loves! Hello! I am SO EXCITED to have you join me here at What Mama Loves! You might be asking, "What's this all about?" Well...you may already know me from the food blog that I write, Addicted to Recipes. If you haven't found me there, I invite you to head over and visit! I write about recipes, all the great recipes (and sometimes recipes that need some improvement) that I prepare for my family. I host a weekly recipe link party where other bloggers share their fantastic recipes (and feed my addiction). BUT...there is more to ME than "just" recipes...so many other things that I LOVE...and I figured it was time to write about those things too! And so...What Mama Loves...was born! Here you are going to find all sorts of bits out about me. If I see a picture that I love, you will see it here. If I have a story to tell about something amazing that has happened, you will read it here. If I have crafted something fun, I will show you here! Does it sound like fun? I hope so! But WAIT, there's more! Because I am hooked on link parties, I will be starting a weekly link party "What Mama Loves Wednesday" where YOU can share what you love! I can't wait!